Churn is the sickness that will kill your SaaS company. Redpoint VC Tomasz Tunguz showed us just how damaging churn is to the MRR of SaaS companies and how an adjustment of just 5% can make a massive impact. 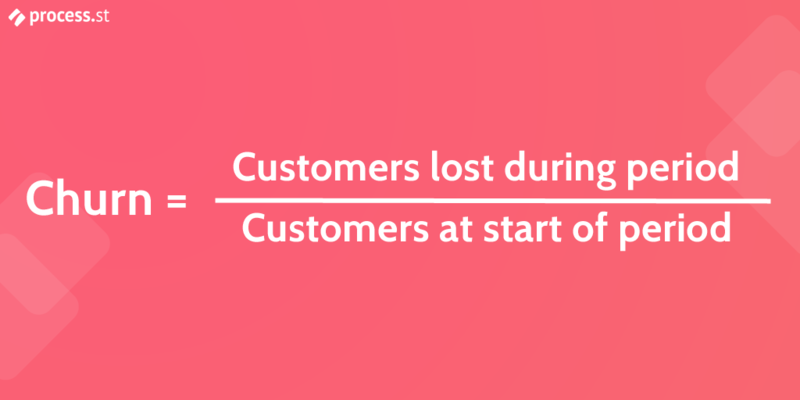 Churn is the rate your customers are cancelling their subscriptions to your product. One of the key outcomes of any customer success strategy is to reduce churn by helping disenfranchised customers continue to get value from what you’re offering them. The pricing model of SaaS lends itself well to being extremely profitable. But as David Skok says in his post about achieving negative churn, there are massive risks. The nature of subscriptions mean that your customers are paying you regularly which brings in recurring revenue, but also puts you in a precarious position. Every time your customers get the bill for your product through on their statement, they’re asking the question: This month, did this product save me more money than it cost me? Over the past two weeks, I’ve answered two questions: What is Customer Success? And Why is Customer Success Important? 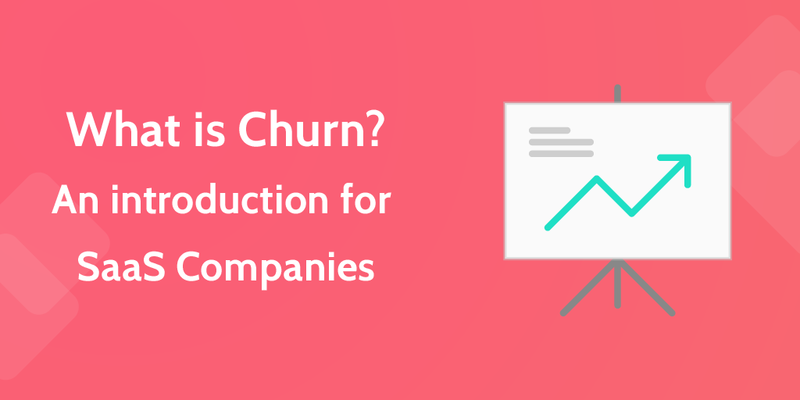 Today I’m going to answer the question ‘What is churn?’. It all boils down to one thing. Customer success teams and strategies are in place to stop customers cancelling. They exist to reduce churn. Churn is a notoriously difficult thing to calculate properly. In 2004, four shareholders sued Netflix over its self-interested calculation of churn rate, but the case was thrown out on the grounds that there simply isn’t one solid way to calculate churn. Churn is the inverse of your renewal rate. If you have a renewal rate of 80%, you have a churn rate of 20%. Churn is most often expressed as a percentage, but can be talked about in whole numbers. You could say, for example, that 10 customers churned last month. For example, Jim’s SaaS company, Salesdrive, had 9618 customers at the beginning of October. At the beginning of November, this had dropped to 8119. That’s a churn rate of 15%. Oh dear, Jim. On the other hand, Helen’s SaaS company, Pipeforce, had 2055 customers at the beginning of October, which increased to 2184 by November. That’s a negative churn rate of 6.3%. Nice. There is, however, another way to do it. A way that shows churn in more useful and realistic way. A way that takes into account the fact that every day a customer uses your service is an opportunity for them to churn. Instead of looking at a month as a single, measurable period, you look at it as a culmination of customer days. If you have 10 customers in September you have 300 customer days in that month and 300 opportunities for churn. Let’s apply this to Helen’s company, Pipeforce, to make some sense of it. Credit to Recurly for this fantastic info. 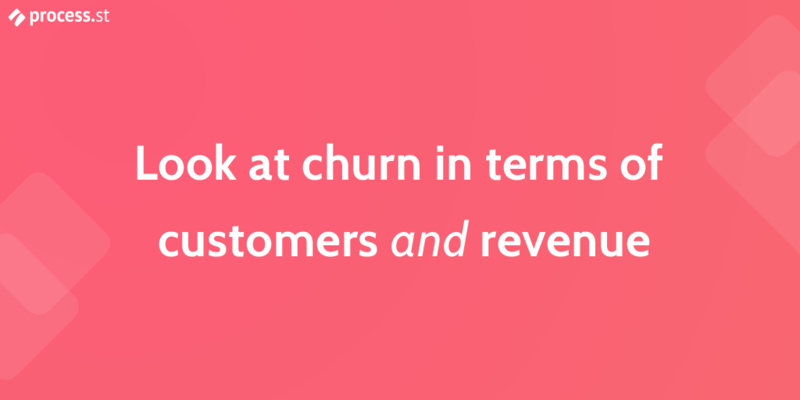 Why is churn about customers, not revenue? While Helen’s just found out that Pipeforce has a churn rate of 12.4% this October, Helen’s surprised that her monthly recurring revenue (MRR) is going up. As it turns out, everyone who churned out was on the $2/month plan. A bunch of smaller companies with less users, all paying below average for the most basic version of Pipeforce. If Microsoft cancelled, then she’d be in a pickle. Those guys account for a good chunk of business since they’ve got 500 seats on the Enterprise package. But the companies that cancelled in October? Small fries. For churn to have real financial meaning, it should also be applied to customers. After working out the monthly churn rate by breaking it down into customer days, Helen looks at what percentage of her total MRR those customer made up. She found that those 312 customers were collectively only bringing in 0.5% of her MRR, so weren’t all that valuable anyway. For one, it’s that churn rate can be extremely deceptive. You have to calculate it in a meaningful way and account for customer value. The second point is that low-value customers are more likely to churn. They aren’t paying much, so aren’t getting the full use out of your product. They haven’t made a full investment in your product, so can drop it if they need to and cut their losses. Customer success strategies reduce this problem by ramping up the unsure ones into loyal power users who spread the word about your product to their team members, other departments and other businesses. By getting your low paying customers to the point where they want to be high paying ones, you’ve created a successful customer. I calculated my churn rate. Now what? How’s it looking? If it’s low, you’re in a position so many SaaS owners would love to be in. Just make sure you’ve calculated it in a way that’s representative to the manner customers use your service, and takes into account the revenue created by those churning customers. Keep up the good work! Is your churn high? Over the next 7 weeks, I’ll be taking you through the way to construct a customer success strategy to reduce churn and increase the MMR of your SaaS company. 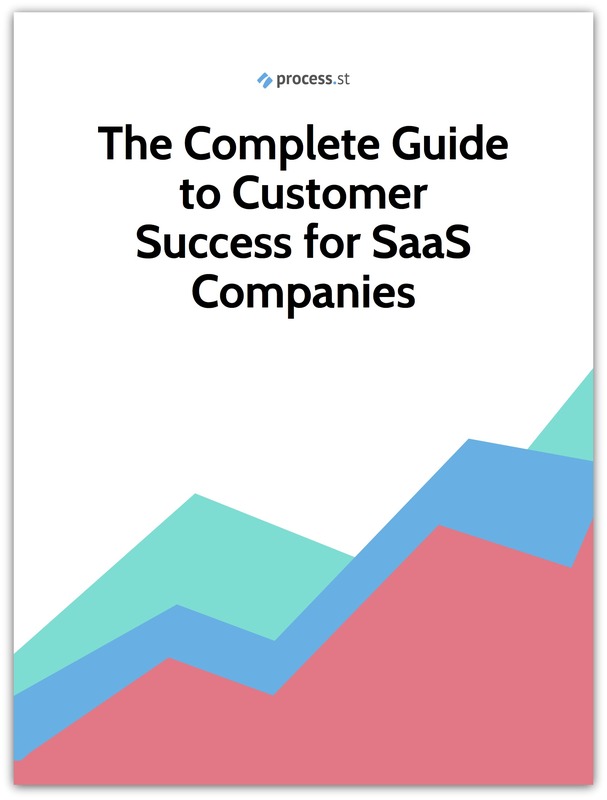 For a rough guide, check out high-touch customer onboarding for SaaS companies, a checklist guide. Excellent article I’m saving for my SaaS future product! Meanwhile, it also explains in tangible terms the impact of knowing your ideal customer (the one that understands and will pay for your offered value) for any type of recurring purchase product, and the impact of serving customers outside the zone. Yes, those entry level price point products make great filters for sieving the ideal from the not, but were one not clear about this, higher churn would suggest failure overall, when at most high churn at this point is an invitation to improve your marketing bait for more accurate fishing. Thanks for the thought provocation. Have a low churn day, Benjamin! Cheers, Dodie! Glad to hear that my article helped you out. What are your future SaaS plans?